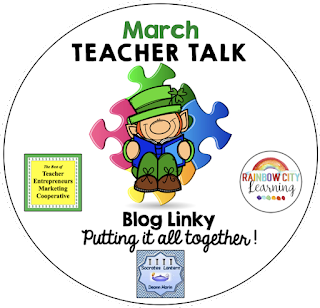 St. Patrick's day and so many teacher tried and true ideas are here for you this March. Best yet, spring is next week and the end of the year will be here before you know it. 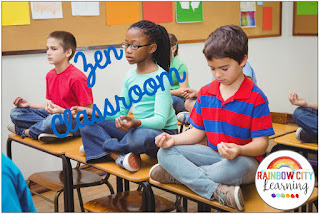 Some ideas for bringing peace and calm to your classroom, using practices found in yoga. I can’t express enough that one of the worst things a teacher can do is to prejudge a class or a student before they even enter the room. 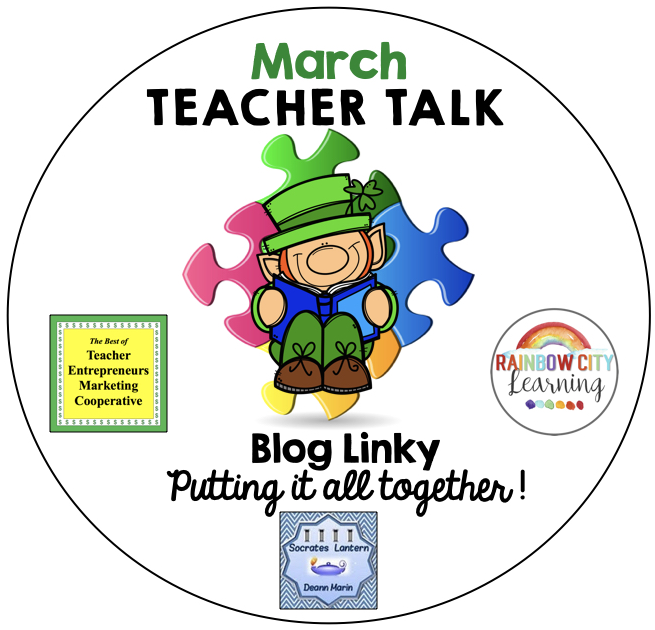 Let’s face it, some kids get along better with some teachers than they do with others, so it’s better to listen but with a grain of salt and make your own judgment. St. Patrick's Day can be a fun time of year and can break up break up the monotony of the winter months and make way for some fun! 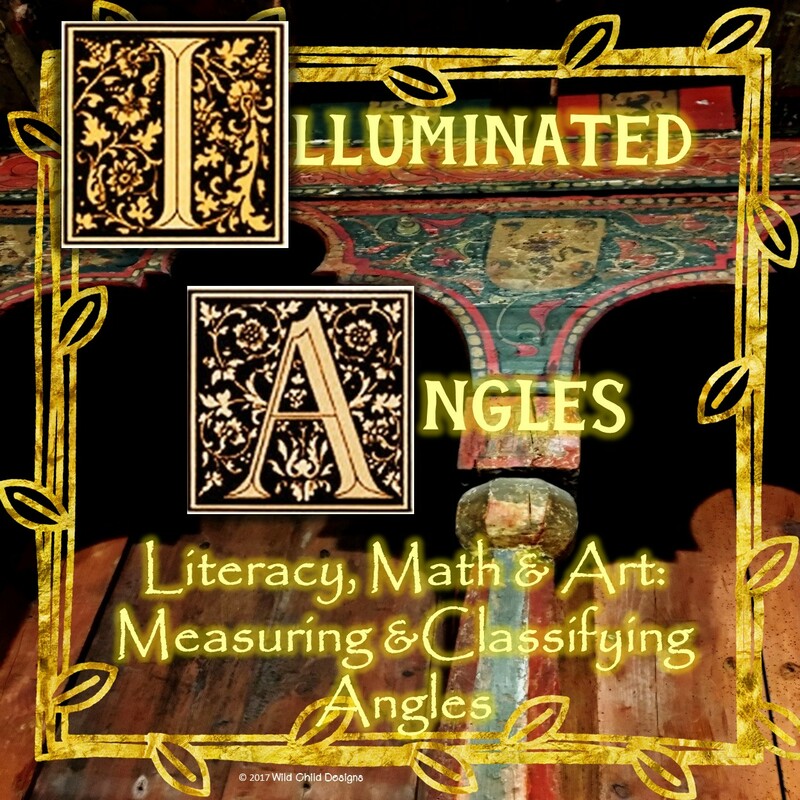 I think you will enjoy this limited release of engaging activities for students to use while still sticking with my curriculum. I have made these math riddles to combine fun and learning for this time of year. 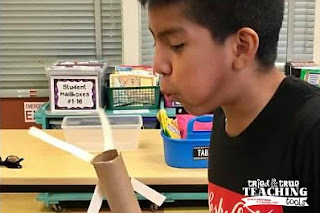 Exploring NGSS physical science with some engineering! A true inspirational story motivate students to apply the engineering process to real life. Math doesn't have to make you or your students cry. 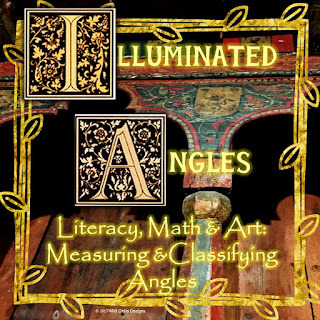 This explores one way to make measuring and classifying angles fun while "getting your history and literacy on." Guaranteed teacher smiles AND student engagement.